Google has this week released a new version of its Android Studio, integrated development environment or IDE in the form of Android Studio 2.0. That brings with it a wealth of new features, tweaks and performance enhancements for Android developers to enjoy. The Android Studio IDE first launched back in 2013 and was moved out of its beta testing phase just over a year ago, and has been created to provide developers with everything they need to build a custom Androidapplication. 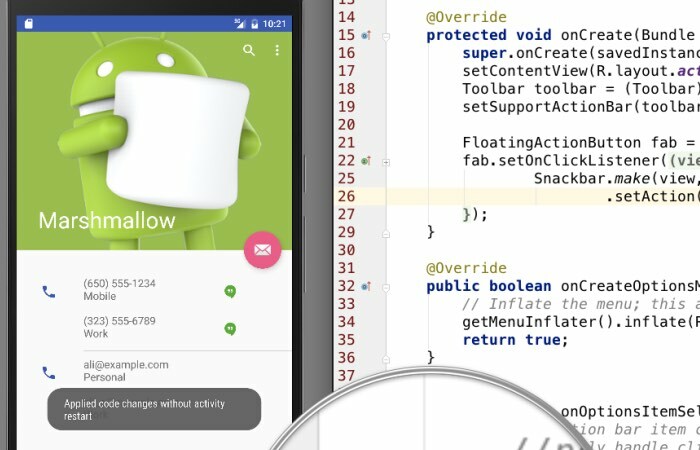 For a full list of everything you can expect to find within the latest Android Studio 2.0 development suite jump over to the official Android developer website via the link below.